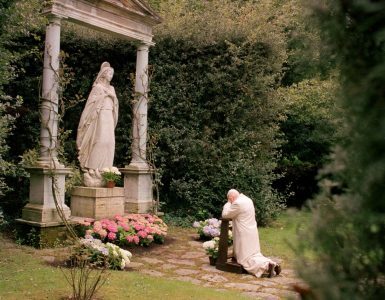 Passed away on April 13, 1929… quietly, calmly, as she spent her entire life… surrounded by her loved ones, to the end trusting in Divine Mercy. 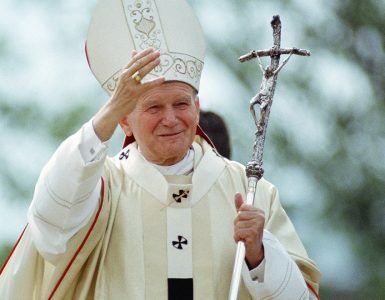 I lost my Mom before the First Communion, when I was 9 years old, and thus I do not remember her well and I am less aware of her contribution in my religious upbringing, however certainly she did a lot in that matte- wrote John Paul II. Mother of John Paul II, Emilia Wojtyła née Kaczorowska was very religious. As a small girl, she attended a Catholic school run by nuns. In 1906, she married Karol Wojtyła senior. 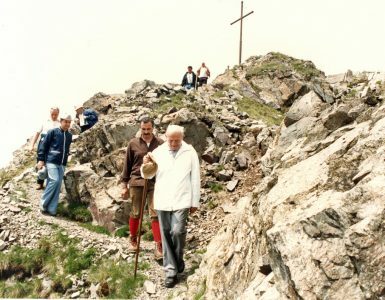 The couple had three children – Edmund, Olga Maria, and Karol Józef (later John Paul II). Emilia Wojtyła died at the age of 45 years as a result of inflammation of the heart muscle and kidney failure, as it was written on the death certificate.